You must taste baklava during your stay in Istanbul. The recipe may sound too easy to be true: chopped nuts are spread in between the phyllo (yufka) layers, dressed with butter, baked and sweetened with syrup or honey. 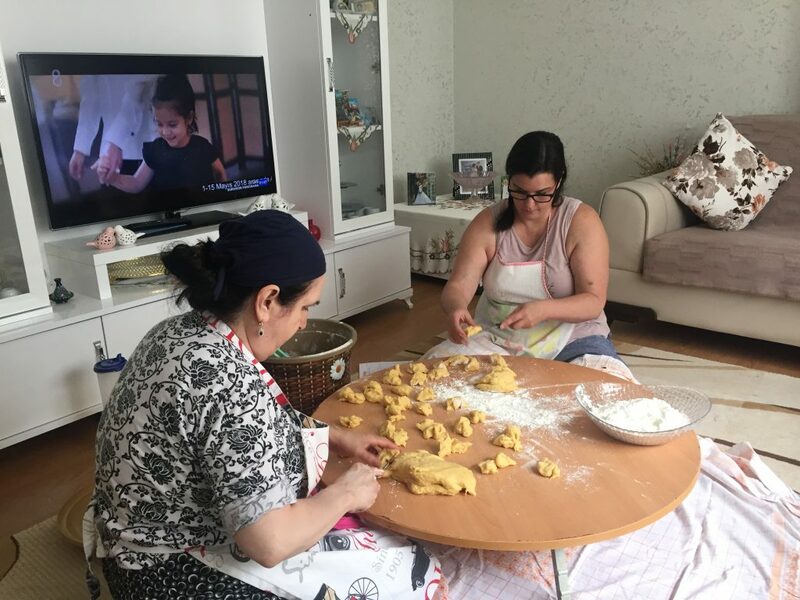 But the excellence depends on the quality of the flour, the thinness of the dough (phyllo) and the proportion of the syrup. Runs everyday in the Morning & afternoon. Ingredients and equipments for cooking is included.